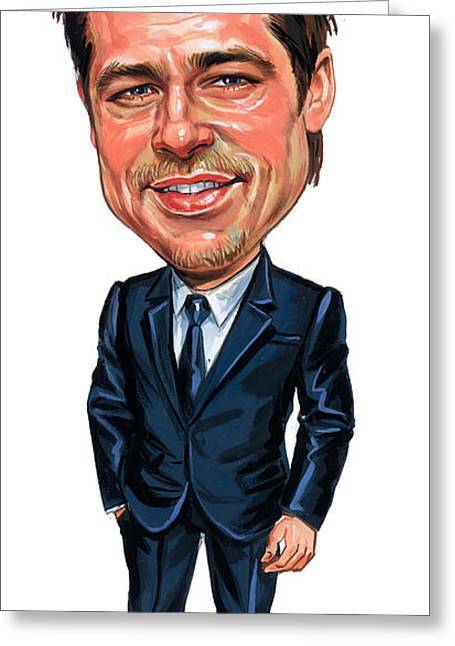 Brad Pitt is a painting by Art which was uploaded on June 19th, 2012. Pitt first gained recognition as a cowboy hitchhiker in the road movie Thelma & Louise (1991). His first leading roles in big-budget productions came with A River Runs Through It (1992), Interview with the Vampire (1994), and Legends of the Fall (1994). In 1995, he gave critically acclaimed performances in the crime thriller Seven and the science fiction film 12 Monkeys, the latter earning him a Golden Globe Award for Best Supporting Actor and an Academy Award nomination. Four years later, Pitt starred in the cult hit Fight Club. He then starred in the major international hit Ocean's Eleven (2001) and its sequels, Ocean's Twelve (2004) and Ocean's Thirteen (2007). 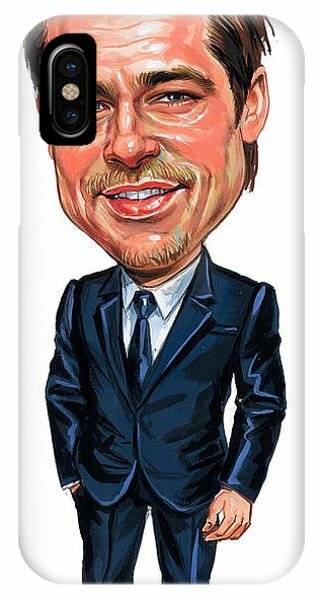 His greatest commercial successes have been Troy (2004) and Mr. & Mrs. Smith (2005). Pitt received his second and third Academy Award nominations for his leading performances in The Curious Case of Benjamin Button (2008) and Moneyball (2011). 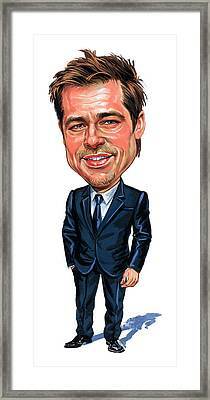 In addition, Pitt owns a production company, Plan B Entertainment, whose productions include The Departed (2006), which won the Academy Award for Best Picture, and Moneyball, which garnered a Best Picture nomination.